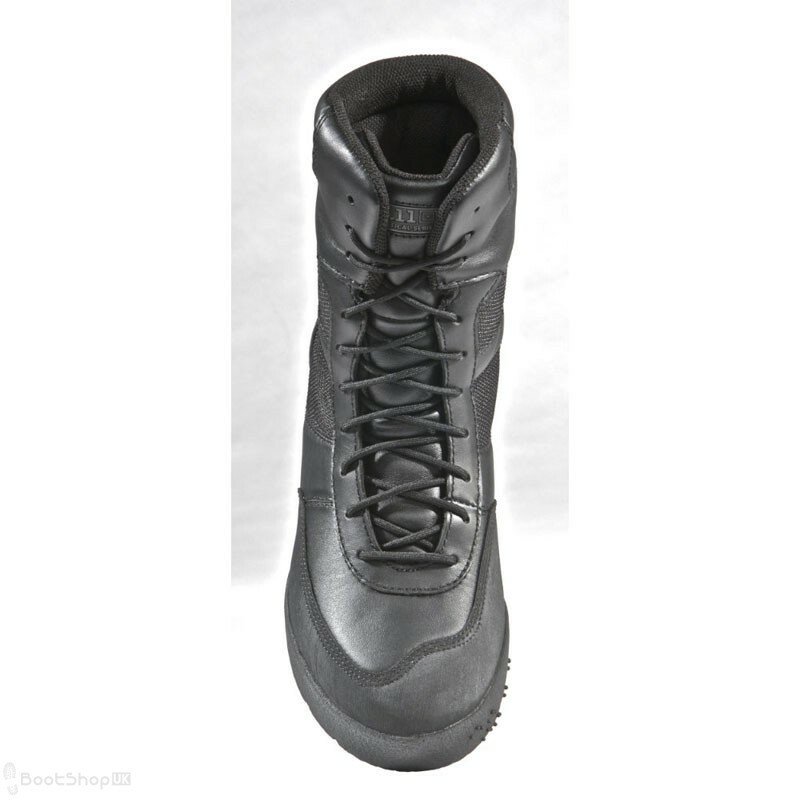 The 5.11 HRT Urban Boots are the first choice for urban tactical duties. 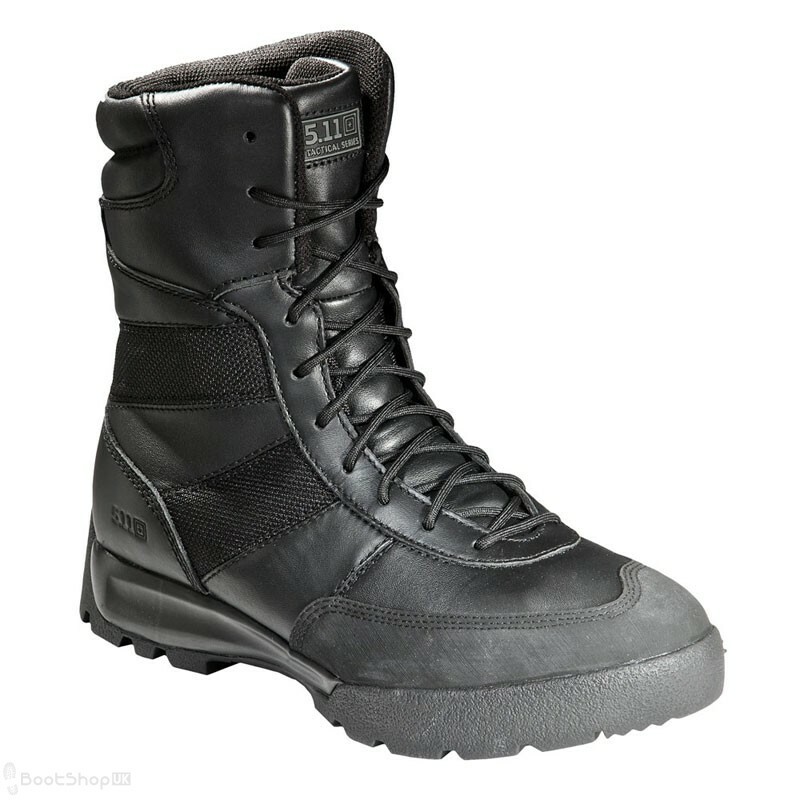 The USA full-grain leather and 1200D nylon upper is comfortable and durable. 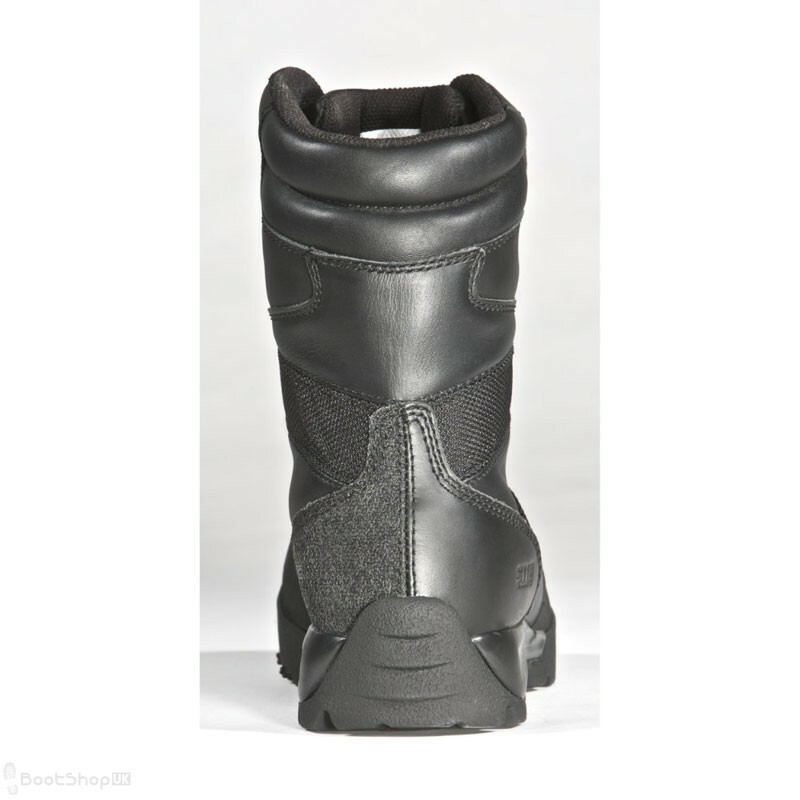 These urban boots come with a Sympatex® waterproof-breathable membrane and an antibacterial and moisture-wicking lining which will keep your feet comfortable and dry. You’ll also be protected from the hidden dangers of bloodborne pathogens. 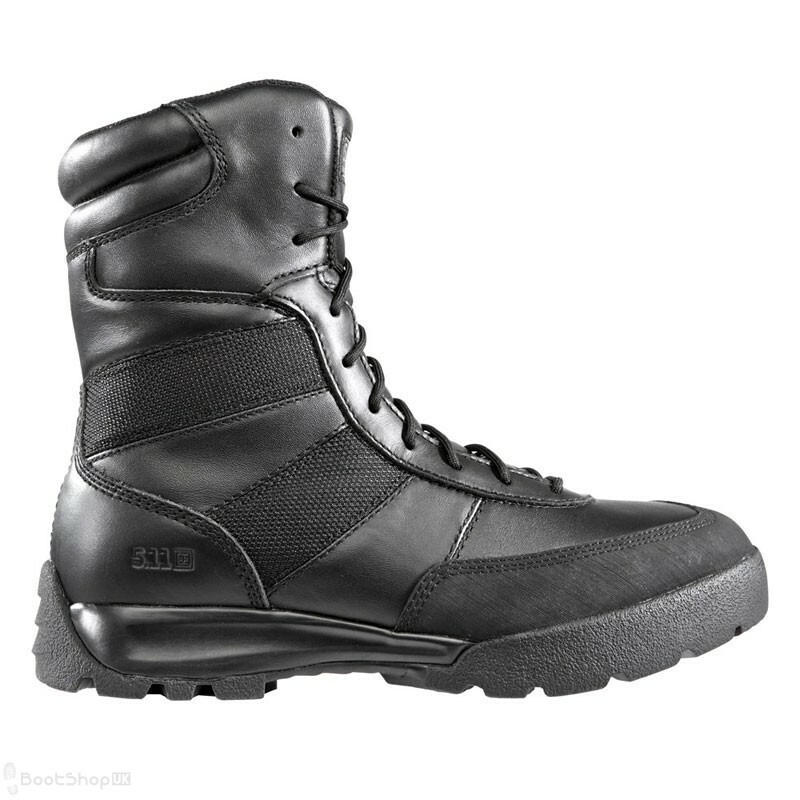 Designed to be fast, lightweight and responsive, the HRT Urban Boots incorporates cutting-edge design features, traditional construction processes for proven durability and a great value. 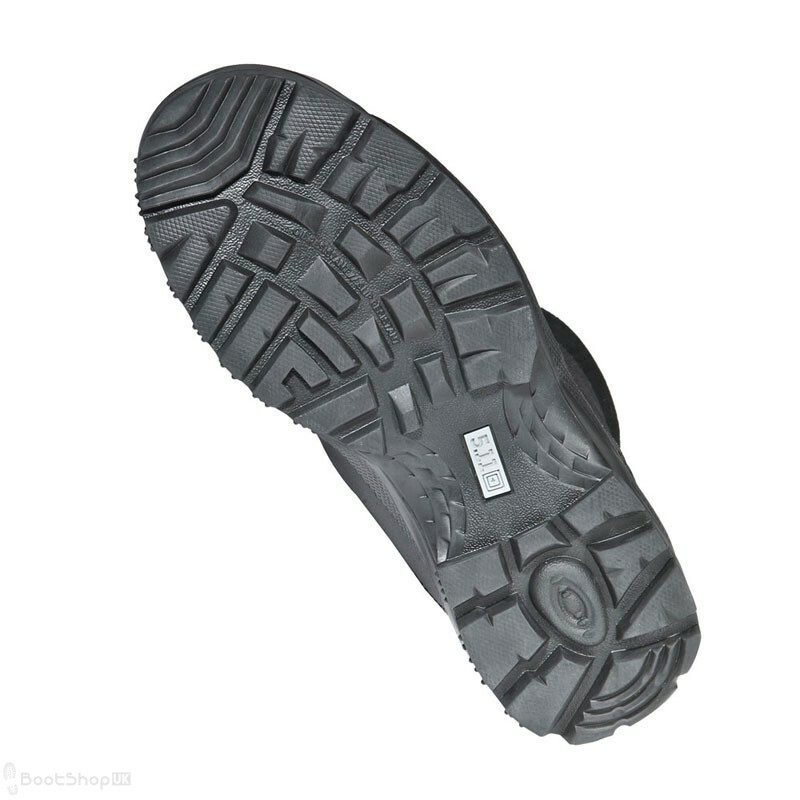 The tactical sticky-rubber toe gives you extra traction when climbing. 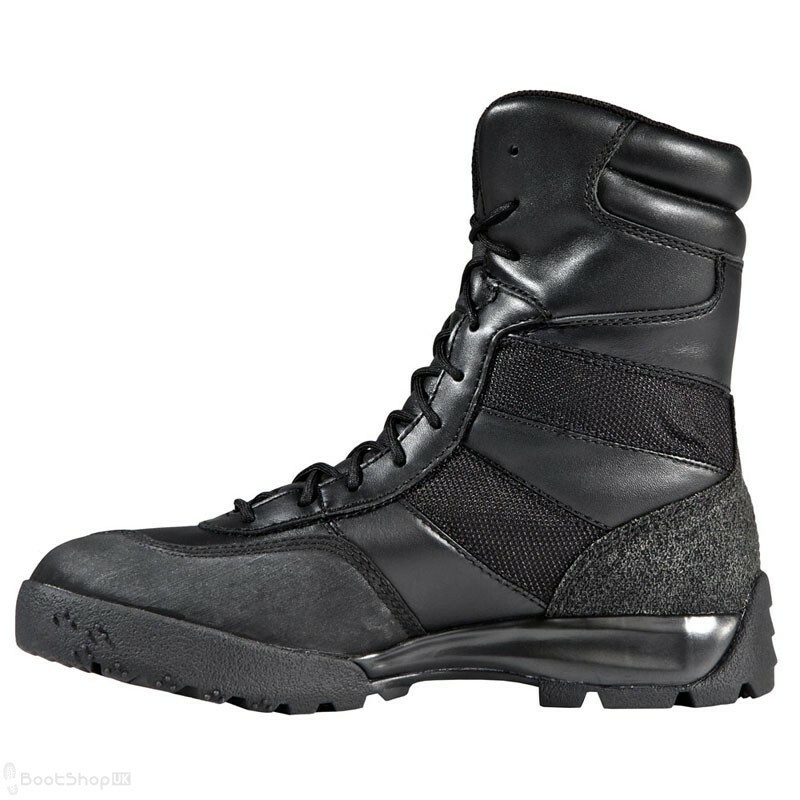 Every urban boots in our line includes our trademark Shock Mitigation System which combines construction components to offer you the ultimate in support for high impact activity. The 5.11 Shock Mitigation System is lightweight with superior compression and rebound resulting in comfort, stability and optimal SPEED.